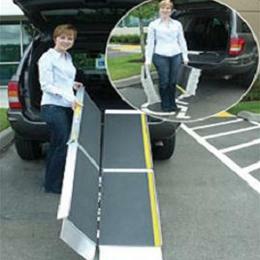 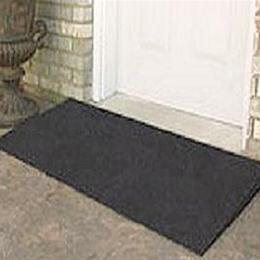 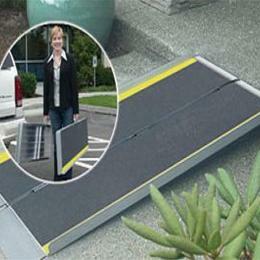 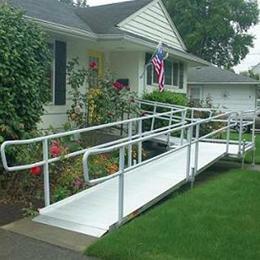 The TITAN™ Code Compliant Modular Ramps – is fully compliant with ADA, IBC and local code guidelines. 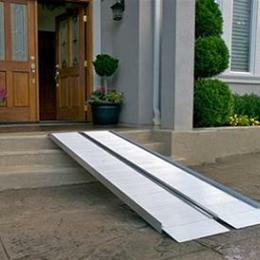 When an accessibility solution is needed for modular structures portable classrooms or site-built structures the TITAN™ Code Compliant Modular Ramps can be combined with steps and platforms to create the ideal solution. 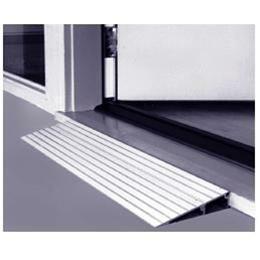 It’s field-proven design can be configured to fit most applications. 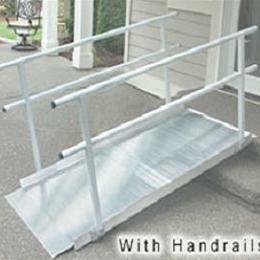 The TITAN™ Code Compliant Modular Access System is fully engineered to provide safe ADA and IBC compliant access to mobile modular buildings portable classrooms churches temporary job sites and more.